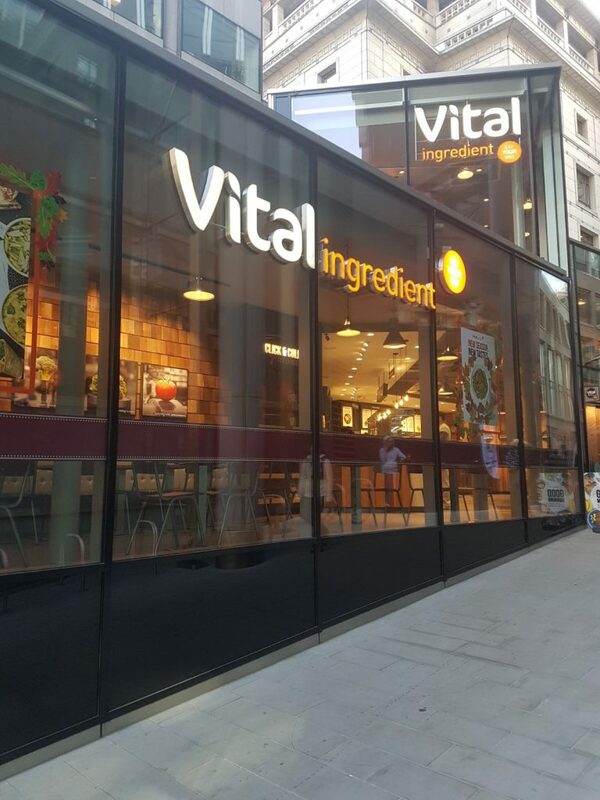 Vital is the brand new healthy food offering at Tower 42. Serving things your way! you choose what you want! Vital serve breakfast, have an array of salad options, as well as hot, hearty, healthy options of pasta and wraps. With an easy use app Vital have made things easier for you and the discount offers each month are not to be sniffed at! It’s vital that you must try Vital!